Welcome to the Mid-America EAA homepage! The Mid-America EAA is the Kansas/Missouri chapter of the Electric Auto Association, a national organization of electric vehicle owners and enthusiasts. We are located in the Kansas City area. Did you know that Kansas City is known an EV Mecca with over 2000 available public chargers available in the Kansas City metro? 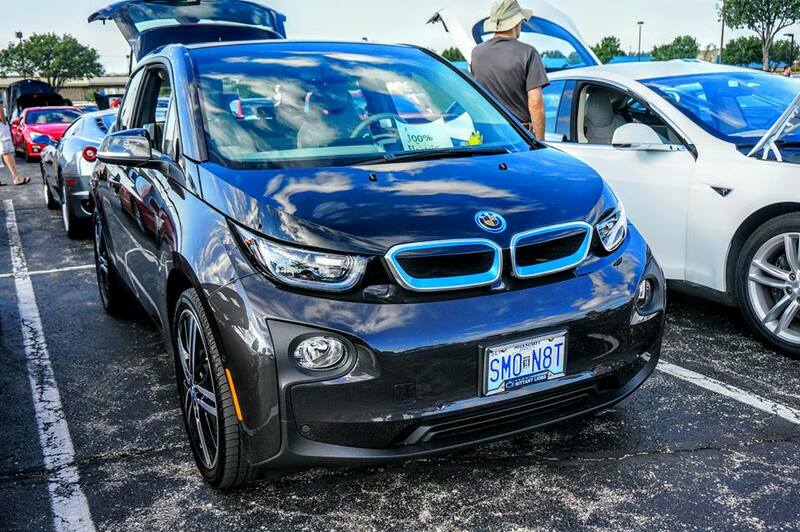 Learn more on how an EV could be your next vehicle! We can be reached via Facebook, Twitter, and via the Yahoo mailing list. Or you can meet us at the monthly meeting! © MAEEAA. All rights reserved. Demo Images: Unsplash. Design: HTML5 UP.